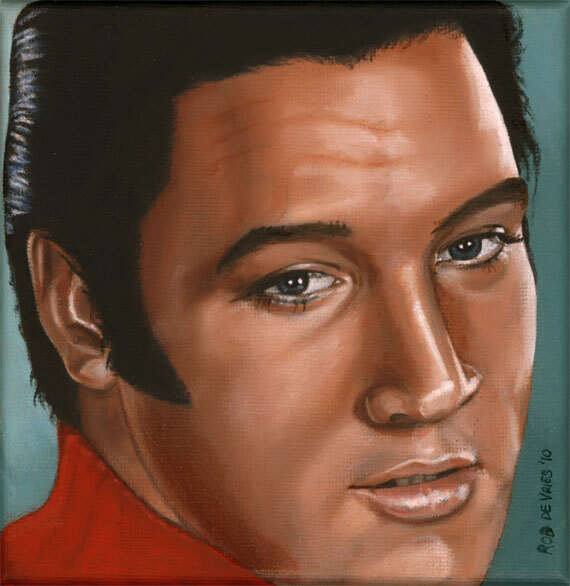 The latest Elvis portrait from the Elvis 24 series is done. This one is from 1968. 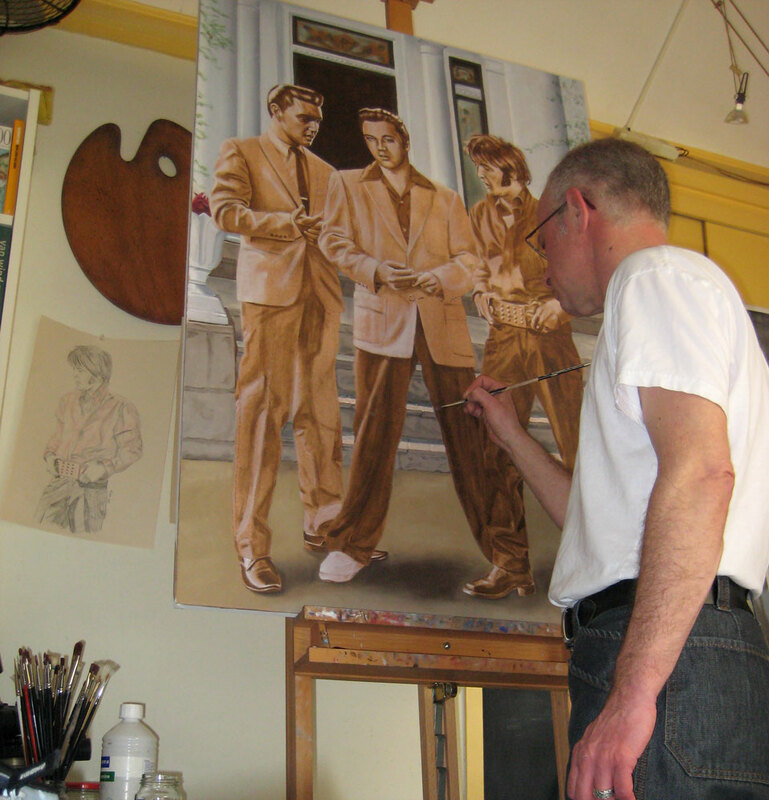 I’m working on 1955, 1958, 1959 and 1972. See also Elvis 24, 1963 and Elvis 24, 1970.